Ana Mileva is the founder of Blue Marble Analytics, a grid software and research company. Ana has extensive experience developing and applying models for electricity grid planning and operations, focusing on procurement of renewable energy resources, transmission, storage, and other renewables integration solutions. 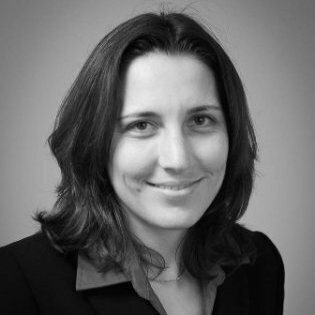 Previously a senior consultant at Energy and Environmental Economics (E3), Ana was a technical lead in E3’s resource planning practice area. Her recent work has been in providing support to stakeholders in California’s IRP proceeding.